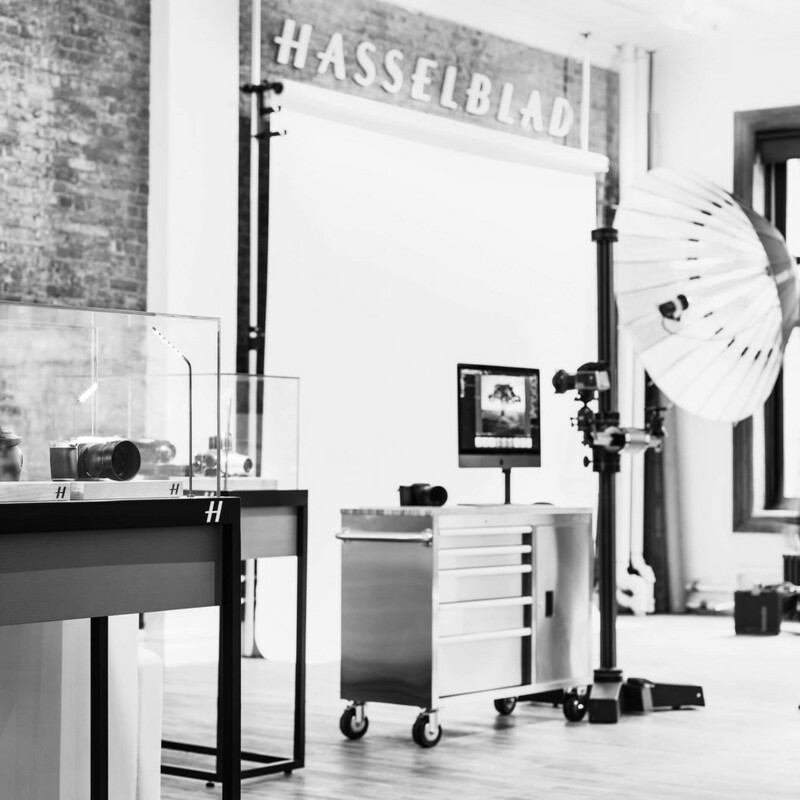 Hasselblad’s New York Experience Studio is conveniently located in the NoHo district of Manhattan, offering the photography community an opportunity to try out the best in digital medium format technology. Visits are by appointment only and can be made to meet with Hasselblad experts, learn more about the brand, or find out how Hasselblad can advance your photography. We also host monthly events at the Studio; please check out our events calendar to see any upcoming events or sign up for newsletters to be notified of future events. The store is temporarily closed on Sat. April 6th.